Target is clearly the place to be this week. Even if you don’t have the frozen food gift card deal (I’m so sorry), there are still tons of great buys. Here are a few more match-ups, most of which I found yesterday while shopping there. 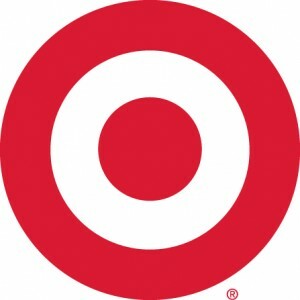 See this post for the rest of Target’s deals this week.